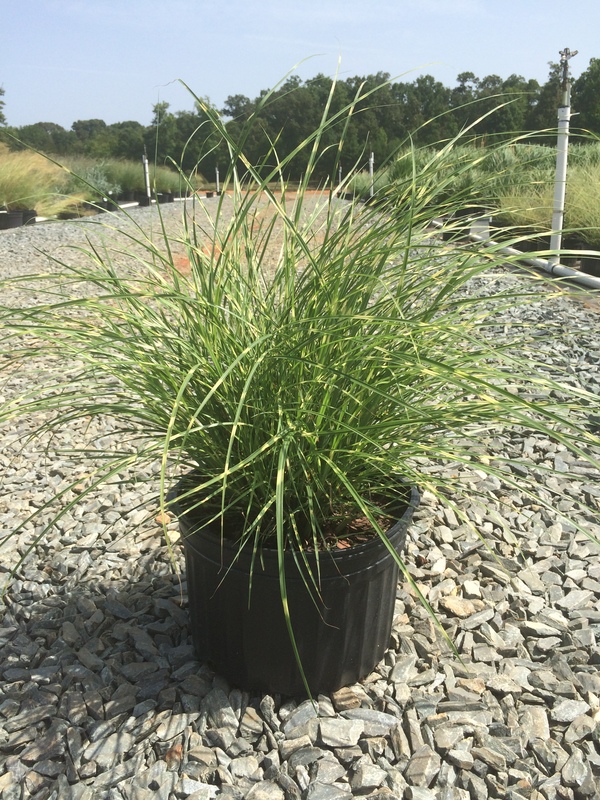 Bright, gold banding on green foliage and a compact growth habit make this a standout selection among other grasses. Fan-shaped plumes emerge with a tinge of red and fade to a light buff color adding interest to the winter landscape. Little Zebra grows just 3-4 feet in height and prefers full sun.